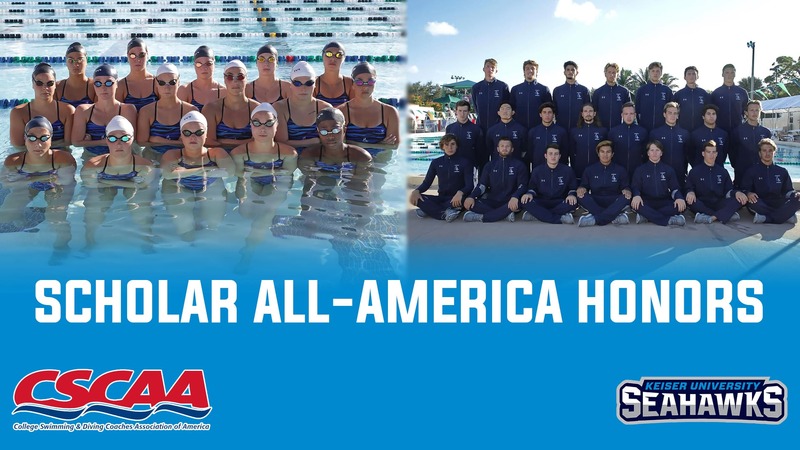 The top ranked men’s swimming and third ranked women’s swimming team earned Scholar All-America honors, as the College Swimming and Diving Coaches Association of America announced on Monday. 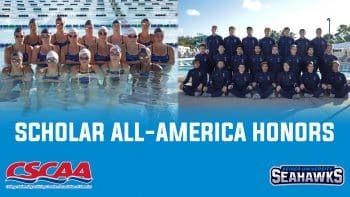 The College Swimming and Diving Coaches Association of America has announced the 613 teams that have earned the distinction of Scholar All-America team for the Fall 2018 semester. The teams represent 460 institutions from across all NCAA, NAIA and NJCAA Divisions. To be eligible for All-America distinction, a team must have a minimum 3.0 GPA as defined by the institution. The team grade point average includes all eligible varsity student athletes. The women’s team finished the fall semester with a GPA of 3.51 and the men followed with a cumulative GPA of 3.19.